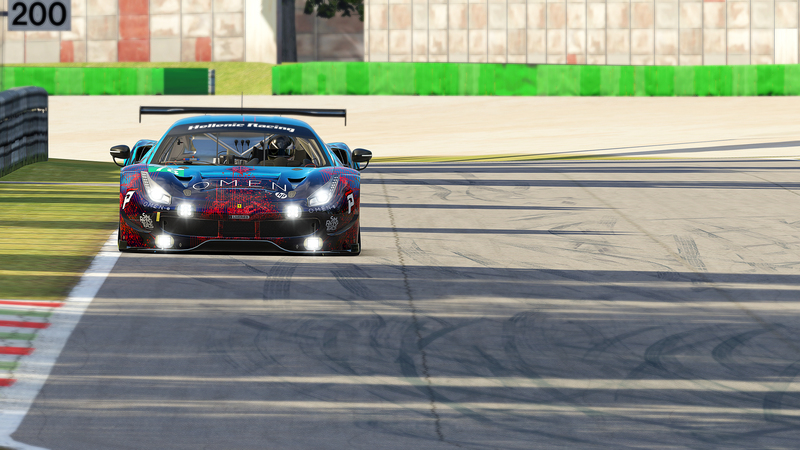 Over 40 teams are going to take the green flag today at MundoGT Endurance and Hellenic Racing is going to be one of them. 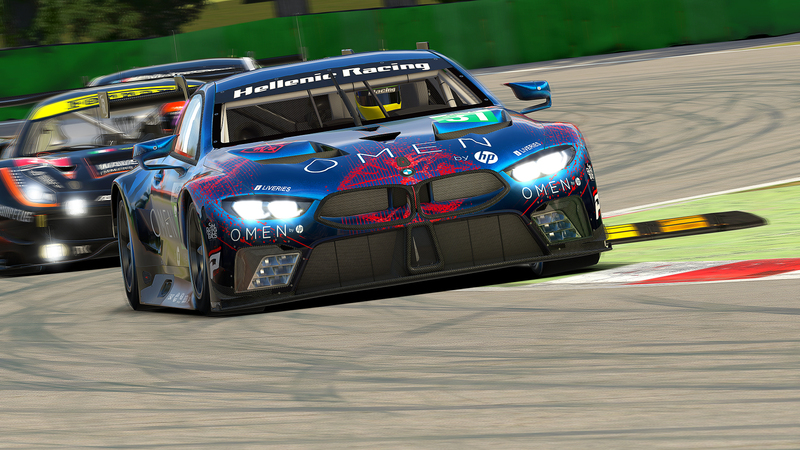 HRT is going to do their best, utilizing the brand new Audi R8 LMS GT3, competing against some of the best teams in iRacing like GTros, Euphoria Racing, Odox Motorsports and Hispania Sim Racing to name but a few. 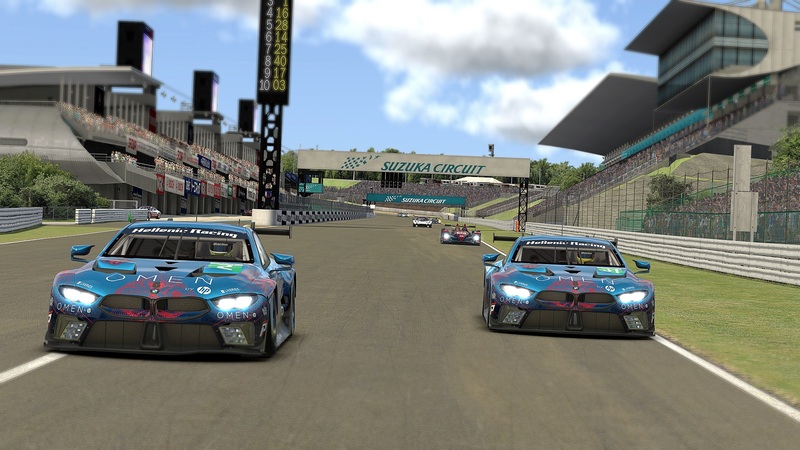 The first round of MES will be held at one of the world’s great race tracks, Suzuka. 6 hours racing in that tight and narrow circuit are going to reveal which team has the character and the stomach for such a challenge and will take the first checkered flag of the season. With our heartbeat rising and our excitement growing we hope to see a clean and fair race from all the teams participating. You can watch the race live in MundoGT youtube channel and watch live stats on their tracker.